How can a student learn to their potential if they can’t see clearly? 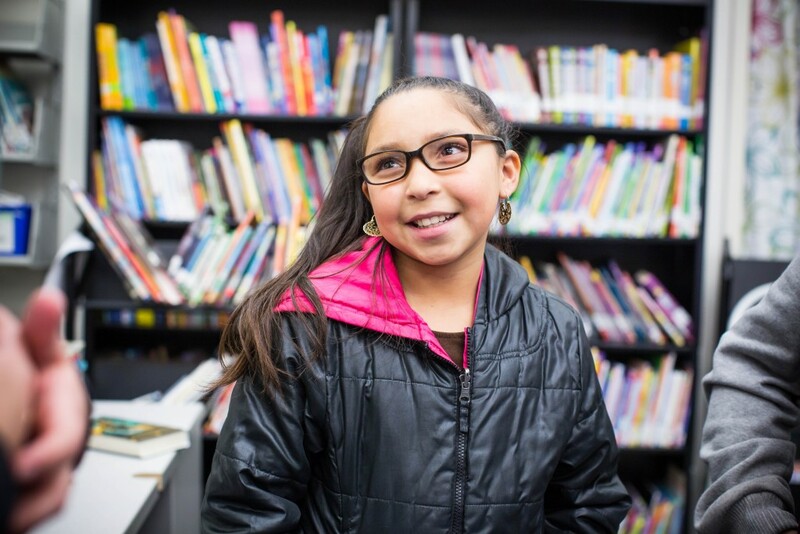 Research shows that clear vision empowers students to be twice as effective in school. Without clear vision, a child cannot learn and live to their full potential. In the United States, 13.4 million school-aged children have vision problems, yet one in four students with a problem significant enough to impair their academic performance go undiagnosed. That’s in part because 35 percent of school-aged children have never seen a vision care professional, and 40 percent of those who fail a vision screening don’t receive follow-up care. Thousands of school-based health programs around the country provide health care services to students and their families; however, many are not yet equipped to provide vision care services. Together, we can do something about this. 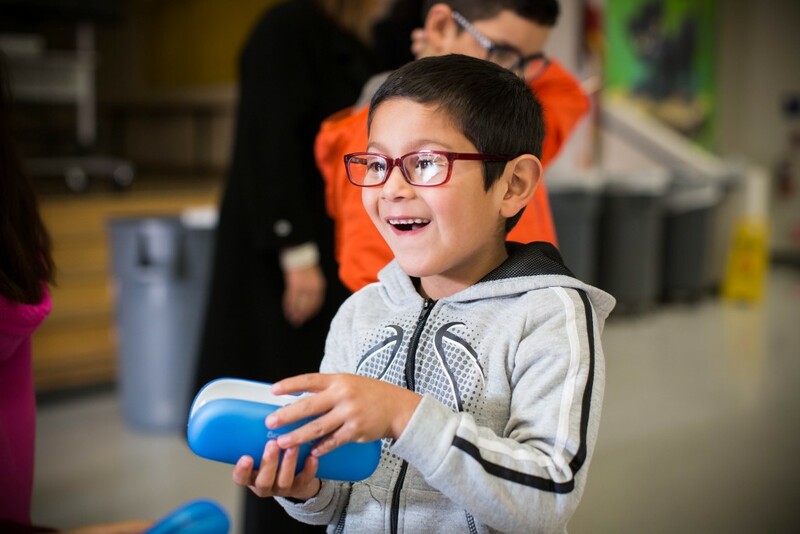 Last fall, OneSight launched the Focus on Sight program to provide permanent year-round access to vision care and glasses for underserved students and their families. In partnership with the School-Based Health Alliance, OneSight helps to integrate vision care into school-based health programs by providing grants and vision care expertise. Grants are awarded through an application process and grantees are selected based on their history of managing a school-based health center, their focus on sustainability, and the need within the community they are serving. By the end of 2018, 15 OneSight school-based vision centers will be open providing nearly 500,000 students and their families with access to vision care and glasses. To learn more about the OneSight Focus on Sight program and how you can help make an impact, visit www.onesight.org/focusonsight.